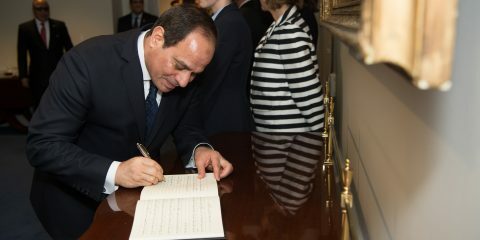 Egyptian President Al-Sisi's greatest challenges are combatting terrorism in Sinai and beyond, spurring economic growth, capitalizing on the country's energy opportunities, carrying forward great national projects, solving the Nile waters challenge posed by Ethiopia, and addressing critics in Europe and the United States. 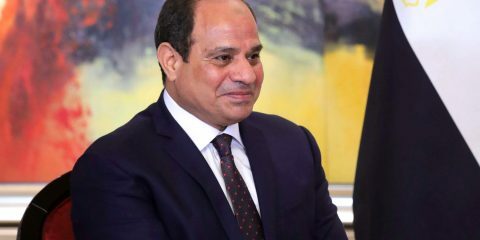 Given the alternatives, it is very much in the interest of Israel and regional allies to assist Sisi, while simultaneously encouraging him to curb some his regime’s most repressive characteristics. Hopes and fears abound as President Sisi begins his second term. 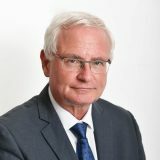 The winter of 2011 seemed to usher in a democratic spring. But the spring of 2018 seems to be authoritarian autumn.